College move-in can be a stressful time. You may be worried about all the packing you need to do, how to pack your items, or even how you’ll fit everything in your car. 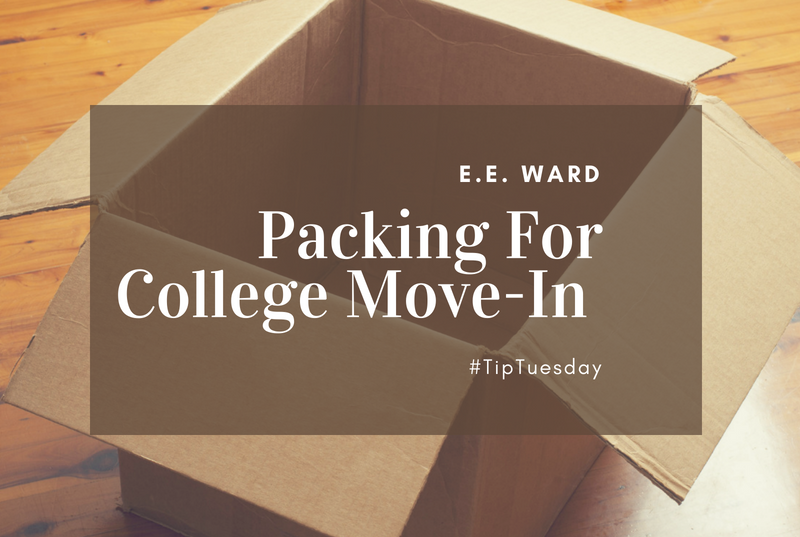 Here are some tips on how to make packing for college move-in easier.1. Pack the most important items firstPacking what you need the most first will ensure that you are able to bring all your essentials with you. Prioritize the importance of everything you plan on bringing and consider leaving non-essential items behind if you can’t fit them in your car.2. Pack your items in boxes/storage binsUsing similar shaped and sized containers will make packing your car easier and is an efficient use of your trunk space. Try not to use too many odd shaped containers; these will reduce the amount of space you have in your car.3. Pack similar items together and label your boxesMake unloading items easier. Pack similar items together, such as office supplies, bathroom supplies, decorations, etc. Also, label your bins so you know exactly what is in each.4. Only pack what you needMost likely, you won’t need your heaviest winter clothing when you first move in. Pack clothing that matches the weather you will endure for your first few months and pick up winter clothing during Thanksgiving break or another time at home.